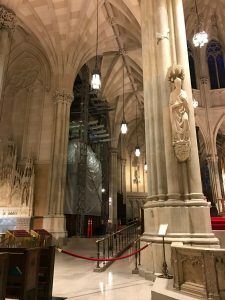 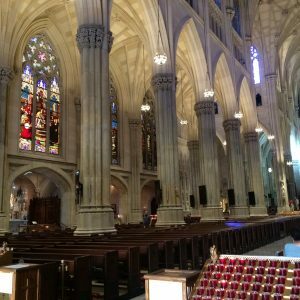 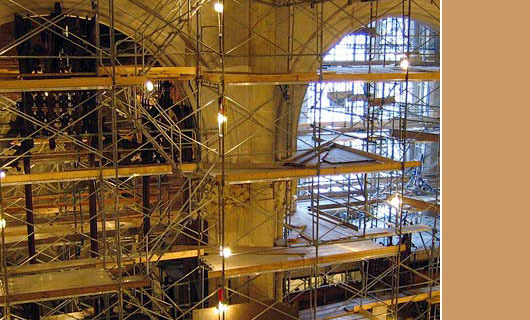 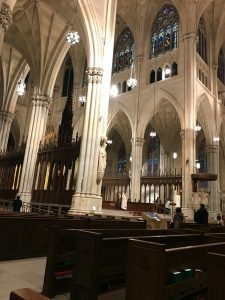 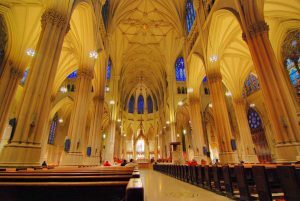 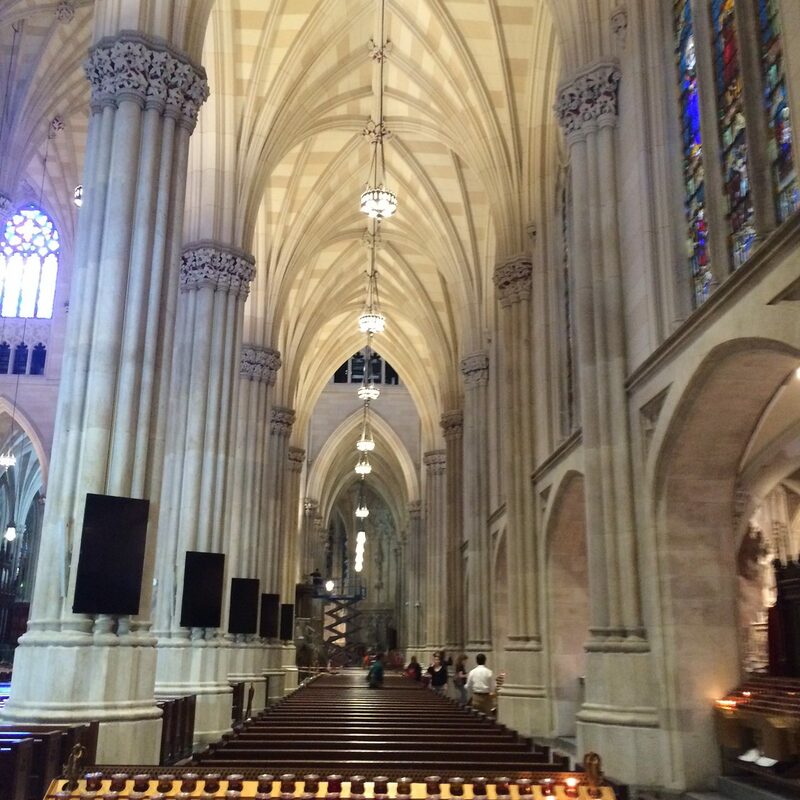 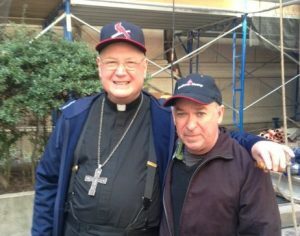 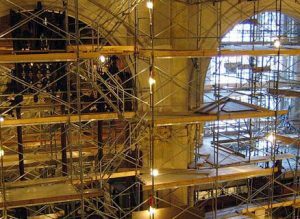 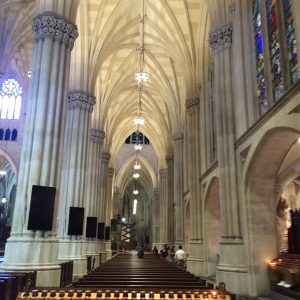 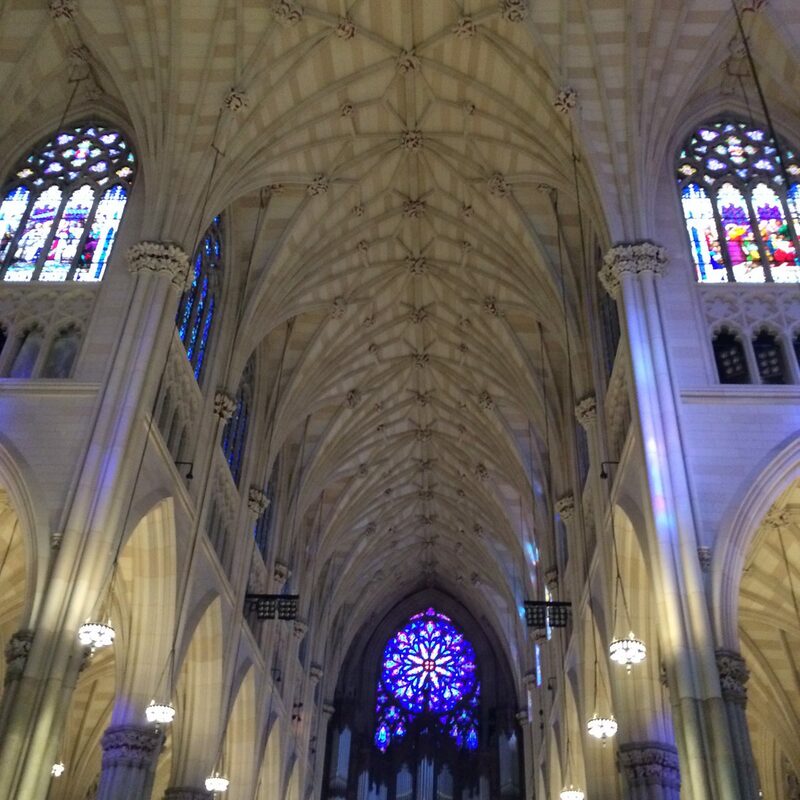 Ernest Neuman Studios worked for over three years restoring St. Patrick’s Cathedral. 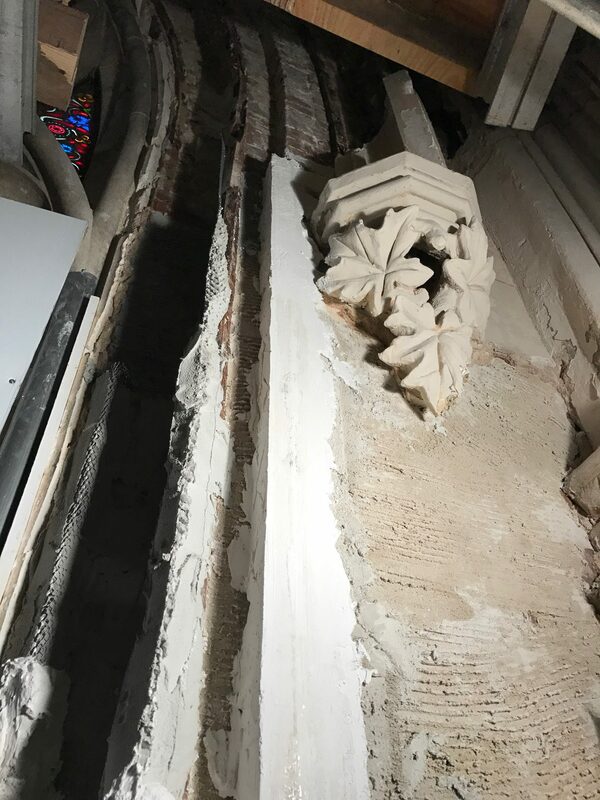 We restored the plaster at the Cathedral’s ceilings, which was damaged from past years of wear and tear and areas of water infiltration. 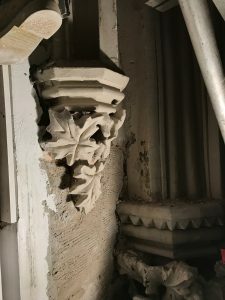 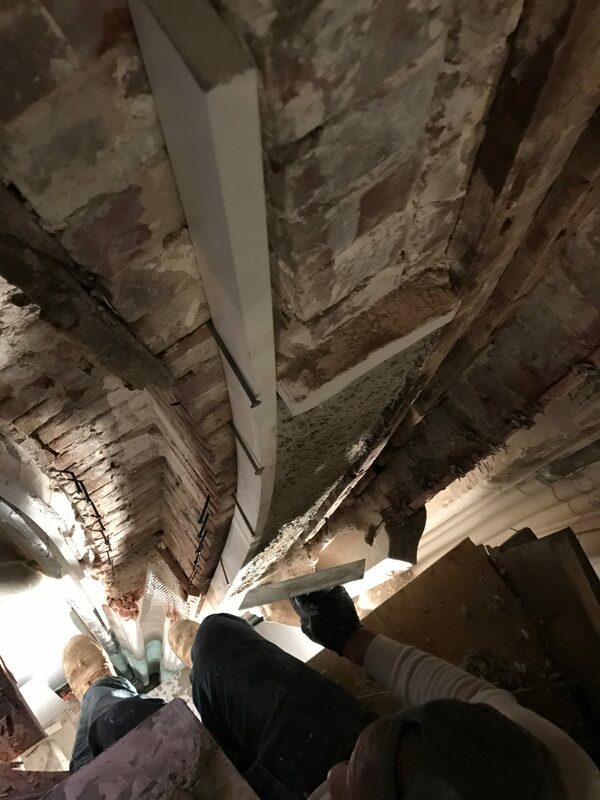 The scope of work successfully completed included the consolidation of the existing plaster and the replication of missing ornamental elements, new three coat plaster was installed where the original flat plaster had failed. 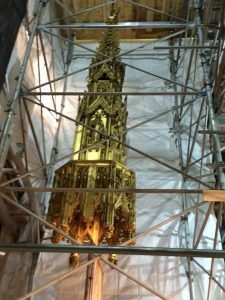 The historic wood throughout the Cathedral was refinished by Ernest Neuman Studios as well, this included cleaning and rejuvenating the finishes, returning their rich luster, and installing new carved dutchmen pieces. 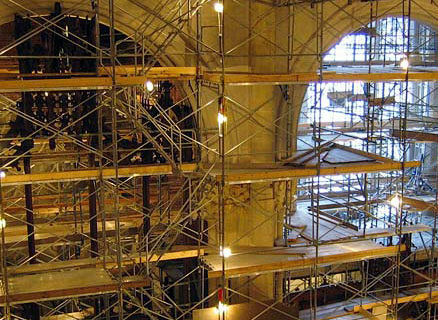 Ernest Neuman Studios partnered with Creative Finishes Ltd of NYC on this project. 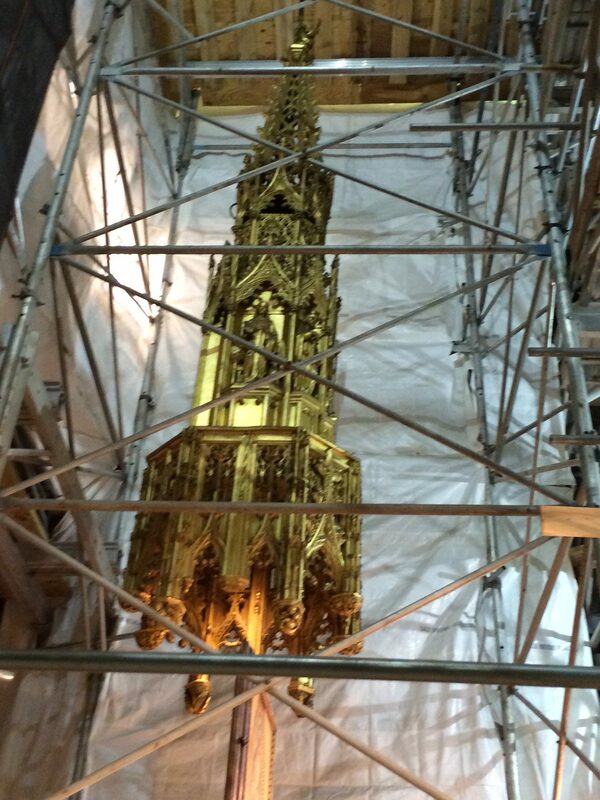 Wood restoration was completed under the direction of Melissa Ford Hart.